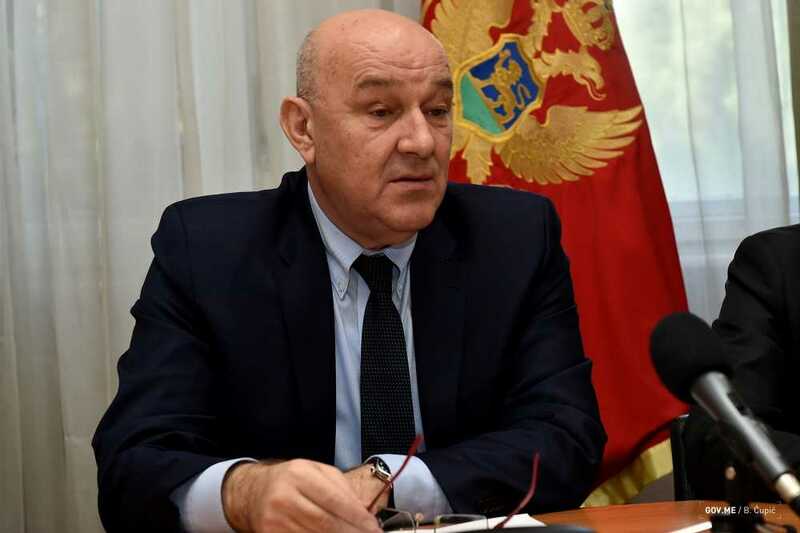 Podgorica, (MINA-BUSINESS) – At a meeting with Minister of Finance Darko Radunovic, the Head of the World Bank’s Office for Montenegro and Bosnia and Herzegovina, Emanuel Salinas, said that there were no open issues related to implementation of the investment projects in Montenegro. According to a press release issued by the Ministry of Finance, Salinas and Radunovic discussed the projects from the World Bank’s portfolio and the activities planned for the forthcoming period. “In the context of the ongoing projects implemented together with the World Bank, Radunovic underlined the importance of the project focusing on the tax administration reform and electronic fiscalization,” the press release says. Salinas presented the activities carried out by the World Bank’s teams involved in the development of the Employment and Growth Project. He also presented the Bank’s initiative related to the provision of credit support for the regional project aimed at connecting the Western Balkan countries by means of trade and transport facilitation focusing on the regional economic integration.